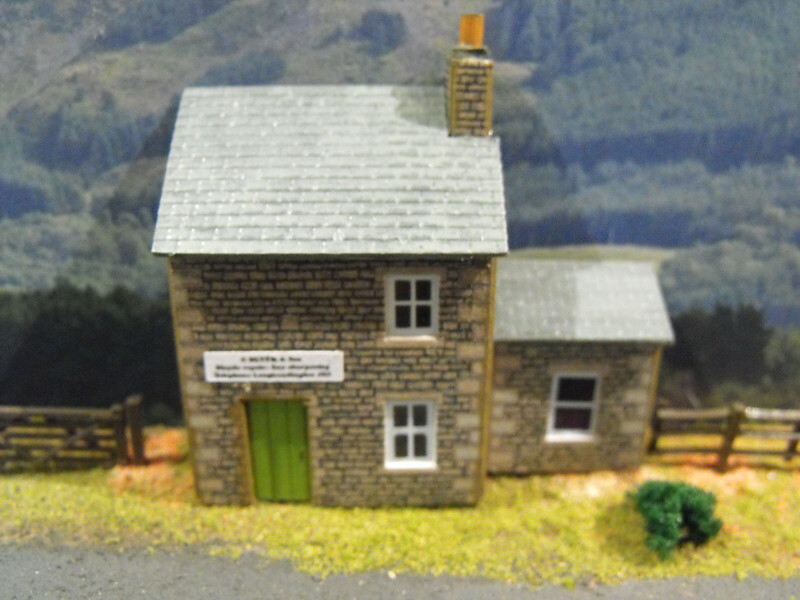 It was a model of the Methodist Chapel at Newport Pagnell. Looks good, maybe an e-mail might yield a copy. I think you will find that to go from 1:150 to 1:148 you need to enlarge by 101.35%. Or, enlarge by 1.35% ......... on second thoughts, leave it at 1:150 ! you have lost your photos Jerry, it's a real shame. I have lost some photos of my roundhouse build that I had on my camera, but daft me must of deleted them somehow. but you have some great builds though and I love seeing your work. I have emailed them so lets see, I think they also produced the Seaforth police station that I built but that has disappeared as well. The link that is not my model this time. I'm glad this thread has bumped up again and these photos below I found have really inspired me. 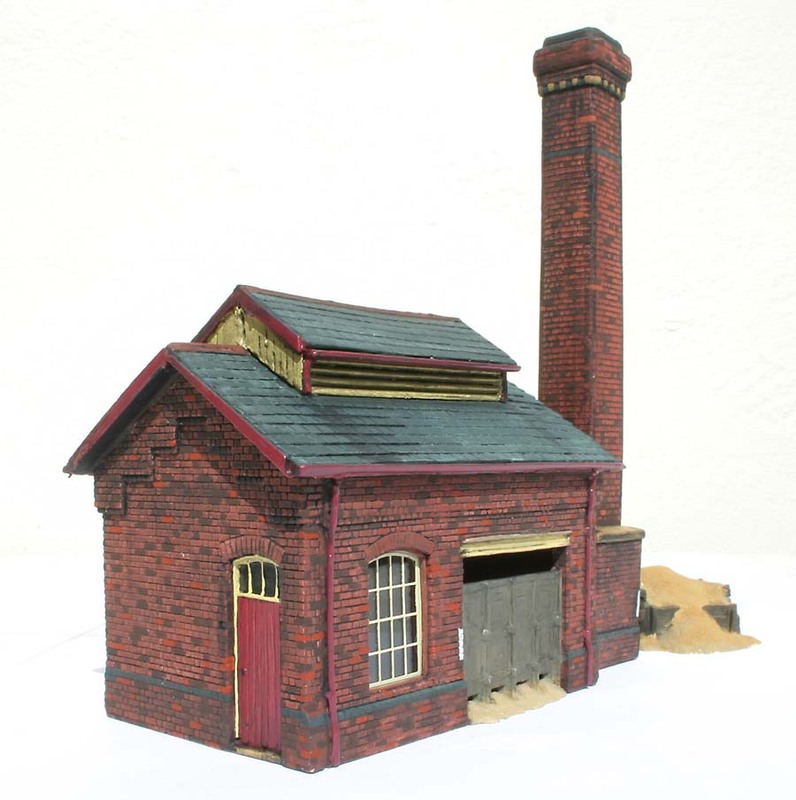 I've taken delivery of another Metcalfe PN 113 engine shed kit, and the workshop building seems to lend itself very well to the scratch built version I saw of this loco sand drying kiln in the photos. 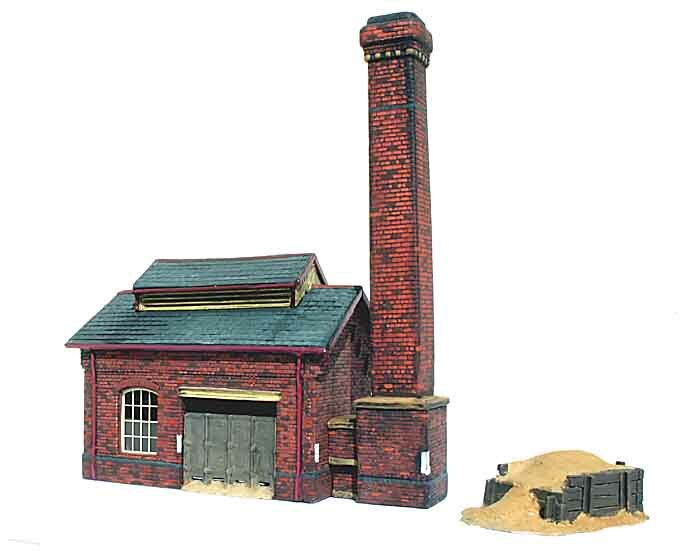 I'm hoping the brick printed spare modelling card that comes with it will be enough from both kits to make the flue stack system. Some of the roof vent system from the loco shed itself will be another adaptation too. 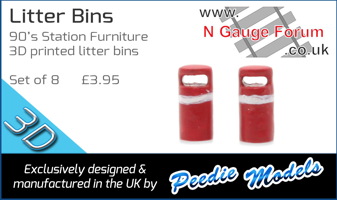 How ironic that I choose N gauge after I start using reading glasses. Yes, I couldn't believe my luck in finding this example. Hi LostBoy, i am little bit :confused sign:, have you kit bashed that model or is it a photo of somebody else’s, please accept my apologies if you have done it, it is really brilliant work and i what one lol. This isn't mine, it's an example I found of what I want to achieve. I have amended my original post to reflect this. 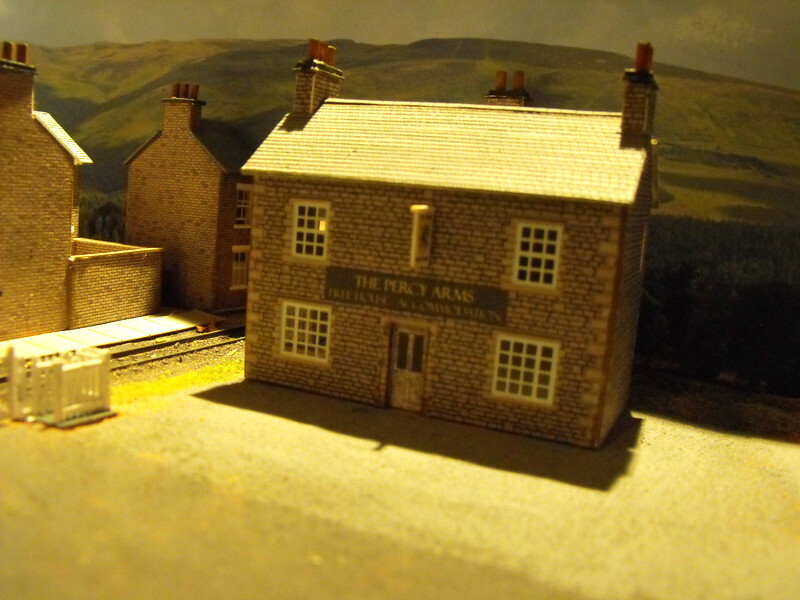 Not an especially good photo, but the Percy Arms started life as the main building from the Metcalfe "Manor Farm" kit. Roof is made from Redutex embossed slates, and the signs were made up on the computer and printed out. I still had quite a lot of the kit left over, resulting in Mr Blyth's bicycle repair shop with living accommodation above. This one has a Ratio plastic roof. 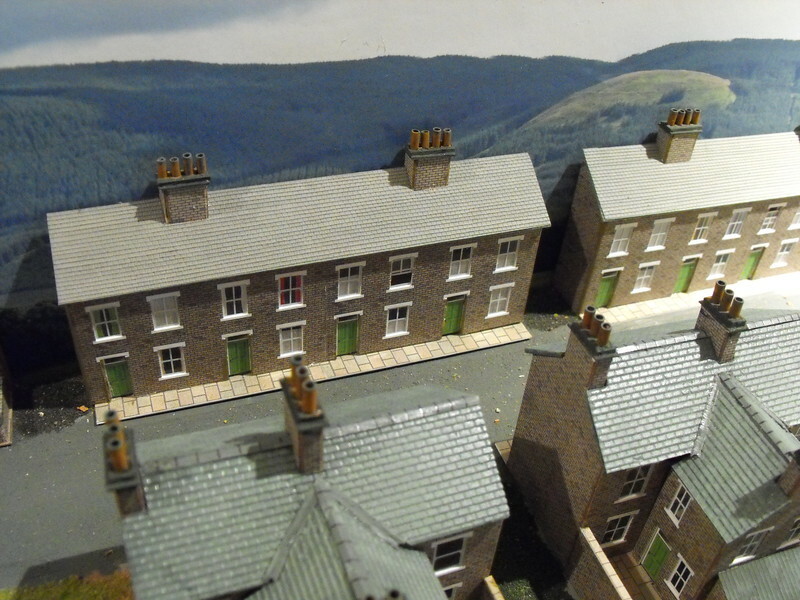 And these low relief terraces are "cut and shut" pairs of Metcalfe cottages, like the ones in the foreground. They do a kit for terraced housing, but having built a couple I wasn't that impressed by the final appearance. I salvaged the Redutex roofs, which means that the arrangement of chimneys is now all wrong, as the original terraces were in symmetrical pairs and would have shared chimneystacks between adjacent houses. Never mind. Page created in 0.318 seconds with 43 queries.